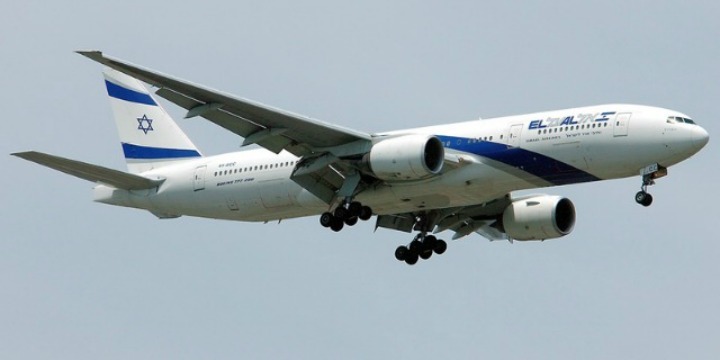 CTech – Sun d’Or, an El Al subsidiary, is launching a charter flight connecting Tokyo’s Narita Airport and Tel Aviv’s Ben Gurion Aiport starting September 13. The flights were officially announced at a press conference at the Embassy of Israel in Tokyo on Wednesday. Japan Airlines Co. Ltd. is also interested in establishing a direct line to Israel, Yuki Saito, a director at the company said in an interview with Calcalist in January. The line is likely to take off from Tokyo’s Narita airport, he added.